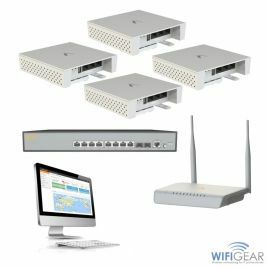 All devices are managable from one cloud controller, very easy to use and set up. 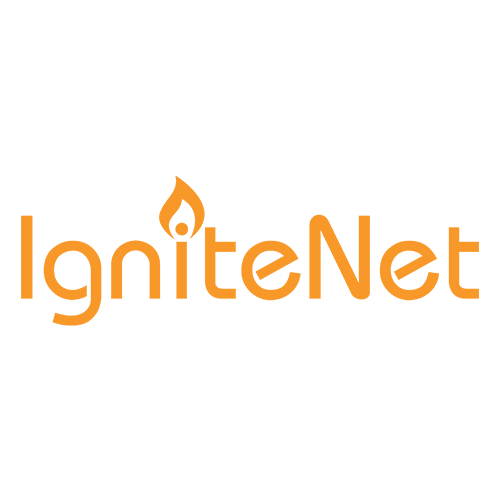 IgniteNet has a proven track record of producing powerful, reliable, and easy to deploy innovative cloud managed wireless solutions focused on Enterprise and service provider customers. 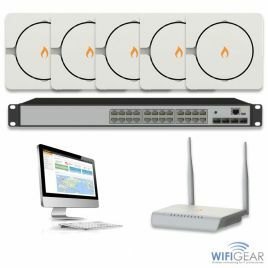 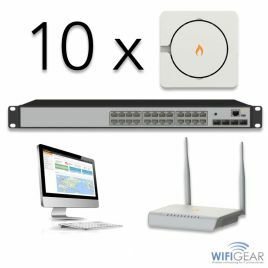 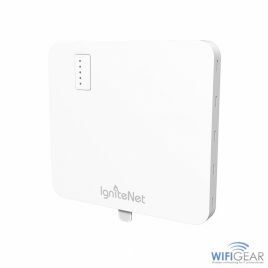 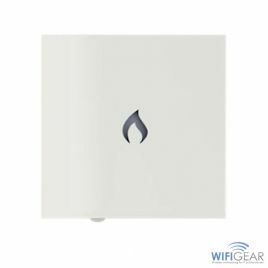 If you're looking for Wifi signals with the potency and speed of solar wind then look no futher than IgniteNet's concise, well priced and perfectly forged solutions.